In Chinese medicine, it is believed that the body must be warmed to get pregnant. Avoid iced drinks and very cold foods. Chilled foods cause the body temperature to drop and slows down blood circulation. Do not go barefoot on cold floors. If it is winter and you live in a cold climate, consider wearing warm socks to bed. Researchers are finding that women who are allergic to gluten have higher rates of infertility. Even if you are not diagnosed with celiac disease, reducing the gluten you consume can help make your body stronger and more ready to conceive. Is An Infection Causing Your Infertility? Investigate whether you have any infections in your body. You could have an infection or virus that is weakening you. If so, you may want to consider an antibiotic to get rid of any infections. Juicing and eating lots of garlic can also help fight infections. Author frablyPosted on November 2, 2016 December 12, 2016 Categories Conditions That may Threaten your Fertility, HealthLeave a comment on Is An Infection Causing Your Infertility? Is Your Body Too Acidic To Conceive? When you are trying to get pregnant, one of your goals should be to make the environment within your body as alkaline as possible. Imagine preparing soil for planting—the healthier the soil is, the better chance the seed will have to survive. More than ever before, your body needs to be alkaline, not acidic. Poor eating habits, lack of exercise, and toxic elements in the environment, can cause your body to become acidic. Eating lots of acidic foods result in cervical mucus that is an acidic, which is a hostile environment for sperm. Sperm needs an alkaline environment to survive. You can test the alkaline/acid in your body with pH strips. To alkalize your body, start your day by drinking a large glass of water with a freshly squeezed lemon. Foods that alkalize the body include watermelon, apple cider vinegar, artichokes, asparagus, unsalted almonds, coconut oil, lettuce, broccoli, spinach and olive oil. Foods that help promote an alkaline environment in the body include parsley, garlic, barley grass, green beans, lima beans, zucchini, lemon, beets, asparagus, cabbage, kale, onions, spirulina, flax seeds, sea vegetables, dandelion root, green tea, pumpkin seeds, brussel sprouts. spinach, broccoli, and green leafy vegetables. Figs, apples, grapes, bananas, watermelon, wheatgrass and barley grass are alkaline producing foods. Meat, bread, carbonated drinks, coffee, sugar, fast foods, sodas, muffins, waffles, pancakes, bacon, sausage often promote high levels of yeast and fungi in the body, leading to higher acid levels. Allergies, arthritis, acne, heart attacks, and weight problems are often linked to an improper pH balance, or acid, in the body. If your body is alkalized, you are creating an internal environment conducive to pregnancy. 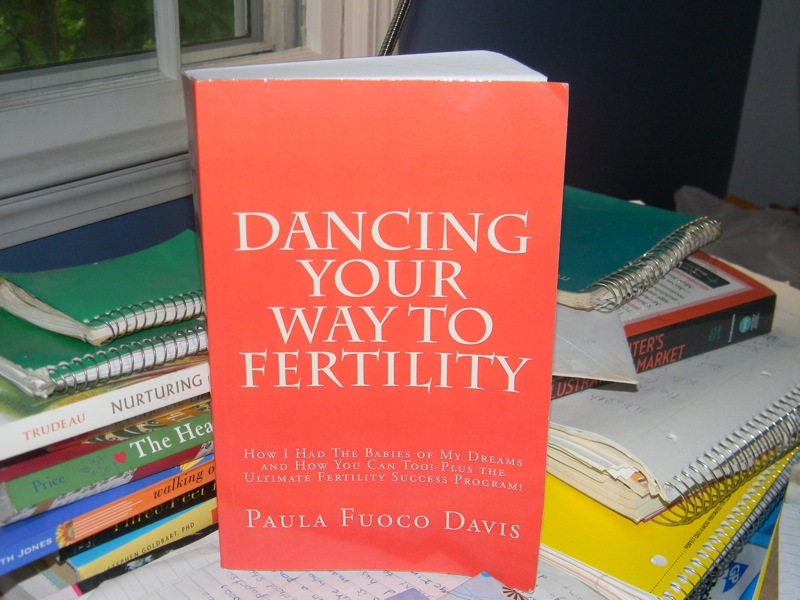 Author frablyPosted on November 2, 2016 December 12, 2016 Categories Conditions That may Threaten your Fertility, HealthLeave a comment on Is Your Body Too Acidic To Conceive? Do not underestimate the role your spine plays in your body’s mechanics. There are studies that have shown a link between spinal adjustments and increased fertility, because the nerves to the reproductive system run through the spine. When the back is misaligned, the nerves can misfire and cause a hormone imbalance. Getting your spine and body in alignment can help all your organs function at a higher level and increase your energy flow. Consider finding an experienced chiropractor and getting an adjustment. A chiropractor can identify spinal distortions, also called subluxations, that once corrected can improve infertility. If your spine is properly aligned, your nervous system will have a better chance of working at maximum capacity. Think of what happens when your car is properly aligned–your wheels last longer and other parts of your car work better because they are not having to compensate for an unaligned car. The body works in much the same way. weaken the energy and flow in your lower body. Infections can live in your spine, and if your spine has an infection, it can impact the way your organs communicate with one another. Could A Tooth Infection Be A Cause of Infertility? Go to your dentist for a thorough cleaning and check-up. A problem with your teeth can weaken the whole body. Do you have any infected teeth? Do you have any cavities that need to be filled? Excessive plaque that needs to be cleaned? Do you need a root canal or a crown? Is there a hidden infection in your teeth that needs to be addressed? It is important that you make sure all infections in your teeth are cleared up and when you begin infertility treatments. Author frablyPosted on November 2, 2016 December 12, 2016 Categories Conditions That may Threaten your Fertility, HealthLeave a comment on Could A Tooth Infection Be A Cause of Infertility?